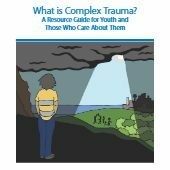 This workbook is for children where a family member has a mental illness. 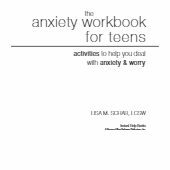 contains a general discussion about the concept of mental illness for children who may never have discussed this topic. focuses on the personal experiences of the child who has a family member with a mental illness. This section allows the child to name the illness, to identify who has it, and to discuss the symptoms of the particular illness. Children will have the opportunity to explore the range of feelings they may have. This section encourages them to ask questions and to look at treatments that are currently available. introduces the idea of coping skills and self care to children. 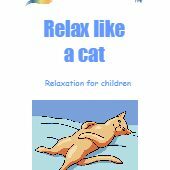 This section includes practical suggestions and various exercises for children to do. You may want to demonstrate these exercises by doing them along with the children. There are two copies of each exercise. The extra copies can be found at the back of the workbook, the idea being that children might like a separate copy of their favourite one. This section also helps children to identify the specific supports available to them in their community. An extra copy of the page which includes the names and phone numbers of important people in their community, can be found at the back of the workbook as well. The character in the book suggests that children might want a copy to carry with them.